We offer a variety of drinking fountain water filters. Their function is to filter mains water before it goes through the drinking fountain to ensure that the water consumed is free of contaminants. Water filters are an important element for a water fountain, whether it is indoor or outdoor. 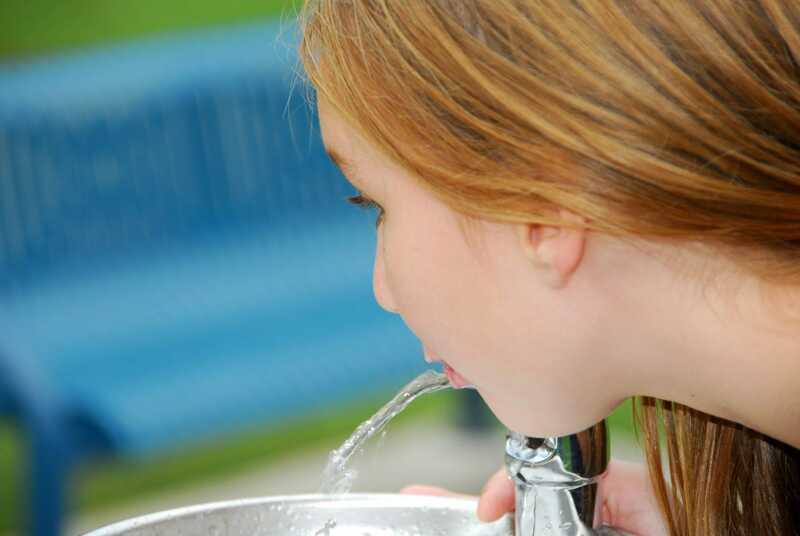 We supply customers with two main choices of water filters for their drinking fountain. The Omnipure water filter is a one-micron carbon block filter and a higher quality filtration product. The other filter we offer is the Pentek Water Filter which is a five-micron carbon block filter. This is a lower quality filtration product. Both water filters are available as water cooler filters with housing. The Omnipure and Pentek water filters can be delivered the following day if ordered by 12pm. When purchasing an indoor water fountain, we recommend that you order a water filter to ensure that the water remains free of contaminants and to extend your fountain’s lifespan. We guarantee that we offer affordable and quality water products. We thus offer drinking water fountain repair and maintenance agreements for fountains that have been purchased or inherited by customers. When you rent an indoor drinking water fountain, we will service your drinking water fountain every six months which is part of our strict service plan. We also change the filter during this time to ensure the prolonged integrity of the drinking water fountain. Please note that for most drinking water fountains, we recommend a water filter but it is not essential. If you are interested in our water filters for your drinking water fountains or any other products or services, please do not hesitate to contact us on 0845 500 4455. Alternatively, you can fill in our contact form here with your queries and we will call you back. Looking forward to hearing from you.